Ze Qiang is an Assistant Manager of Intellectual Property in Malaysia and Singapore. He has a Bachelor of Science majoring in Biotechnology and a Master degree in Physics, both from the Beijing University of Technology. 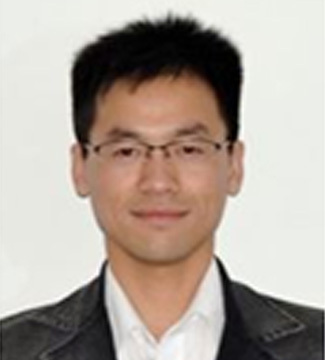 Ze Qiang worked as an Examiner in the Patent Examination Cooperation Jiangsu Center of the State Intellectual Property Office of China (SIPO). Having handled hundreds of Patent Applications, Ze Qiang acquired extensive experience in conducting searches, critical analysis of Claims, determining patentability and in the preparation of Patentability Reports. He also had to assess responses made to objections raised. This experience, coupled with his strong background in the Sciences, has accorded him the ability to identify and solve problems that can arise in complicated IP cases. Ze Qiang’s primary area of duties includes conducting patent prior art searches, assisting in patent drafting, patent filing and prosecution work for patent applications in Singapore, Malaysia and the other South East Asian countries.